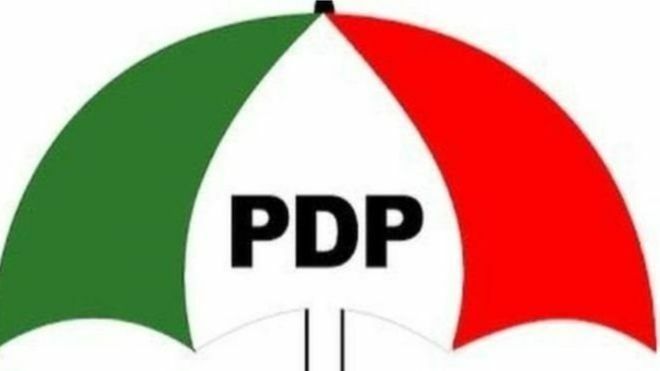 The People’s Democratic Party (PDP) and its candidate in the February 23, 2019, presidential election, Atiku Abubakar on Monday said they have filed their petition at the tribunal, challenging the validity of the election in which President Muhammadu Buhari of the All Progressives Congress (APC) was returned for a second term. “More than 400 witnesses are going to testify in this petition. Nigerians are at home with what happened on February 23 in this country in relation to the sham they called the election.